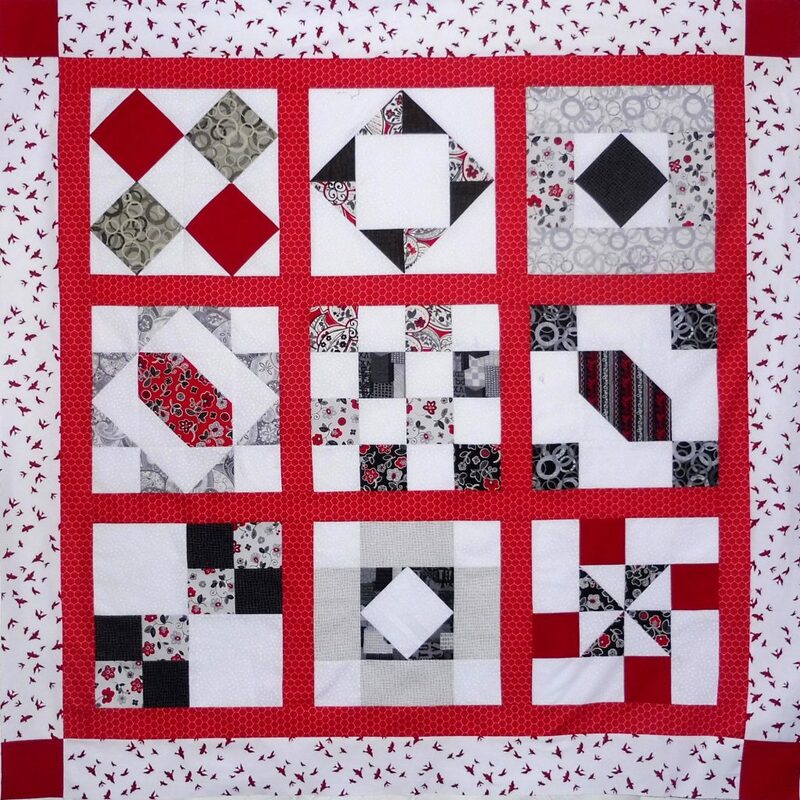 “Happiness is Quilting” features a color palate ranging from very light to very dark – all extremely pleasing to the eye! 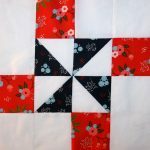 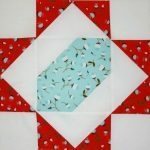 This 12 month original quilt pattern was designed for 2017 from BOMquilts.com by TK Harrison and is sponsored by AbbiMays.com, and Aurifil Thread! 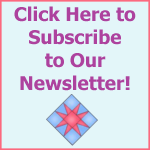 All instructions provided as a PDF document. 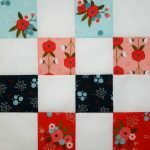 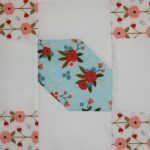 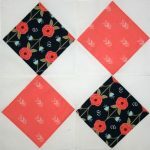 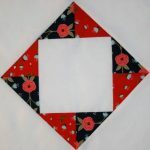 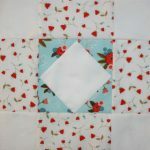 This is a 12-part block of the month quilt with one block pattern or instructions revealed on the 20th of each month. 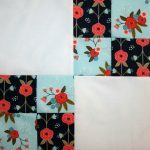 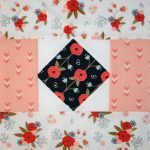 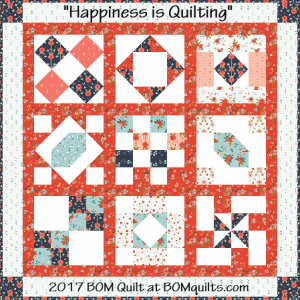 “Happiness is Quilting” 2017 Block of the Month Quilt Made by BOMquilts.com’s Pattern Tester Meloney F.